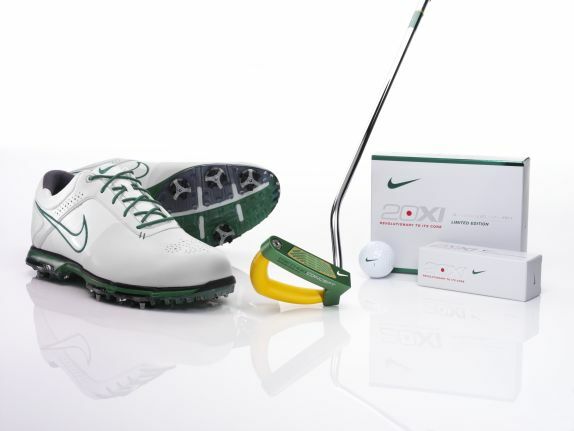 Launching April 2, 2012 is the LIMITED EDITION Nike Golf Collection. I wonder if the HYPEBEAST that has been buying up all the LIMITED shoes are going to buy out the entire Nike Golf collection as well? LOL! The first golf Major of the season is just around the corner, and Nike Golf is celebrating by introducing a new Limited Edition Collection. Inspired by golf’s most hallowed tradition, the three products in the collection commemorate some of golf’s most memorable moments while helping to elevate your game. Thank you for keeping us updated. I very appreciate it and find all of the info incredibly useful.